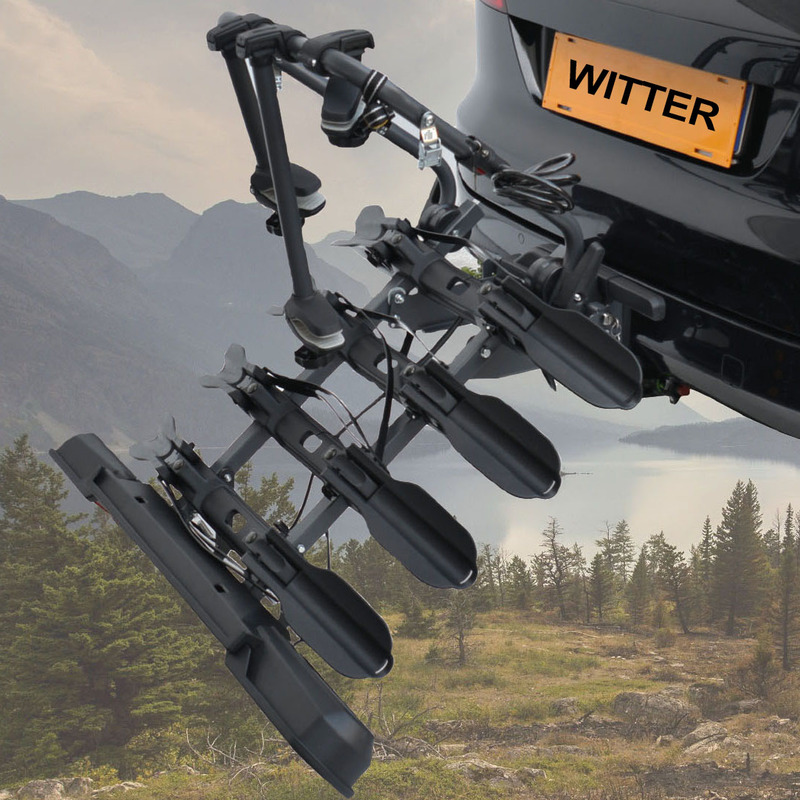 Start your adventure off right with the New Pure Instinct Bike Carriers, created with you in mind. 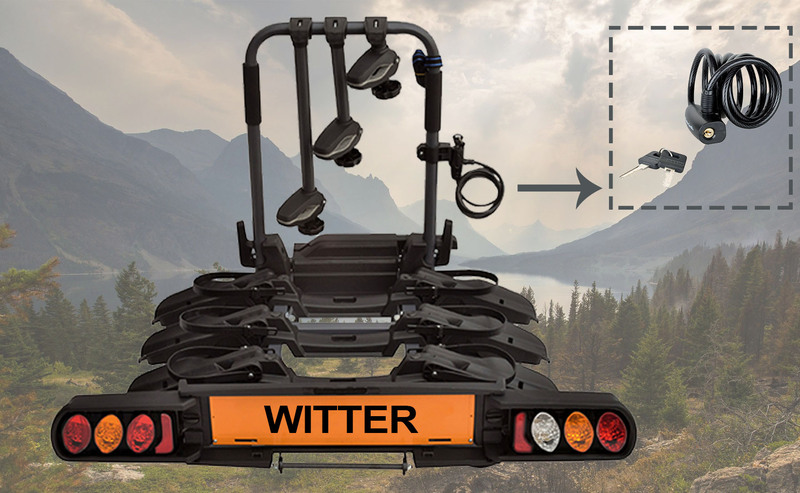 Whether you're on a family day out or a grand tour, this carrier is a great addition to your kit list. 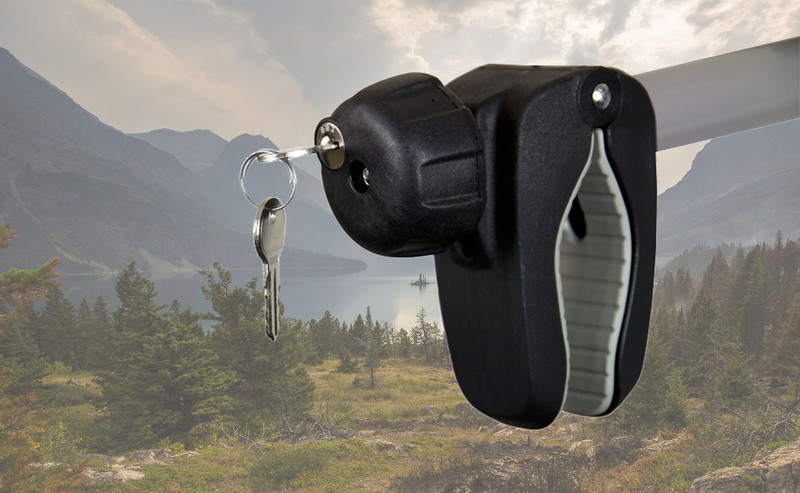 With it's quick and easy fit using a compact quick release handle, spend less time loading your bikes and more time getting on with the important stuff. Why choose the Pure Instinct Cycle Carriers? 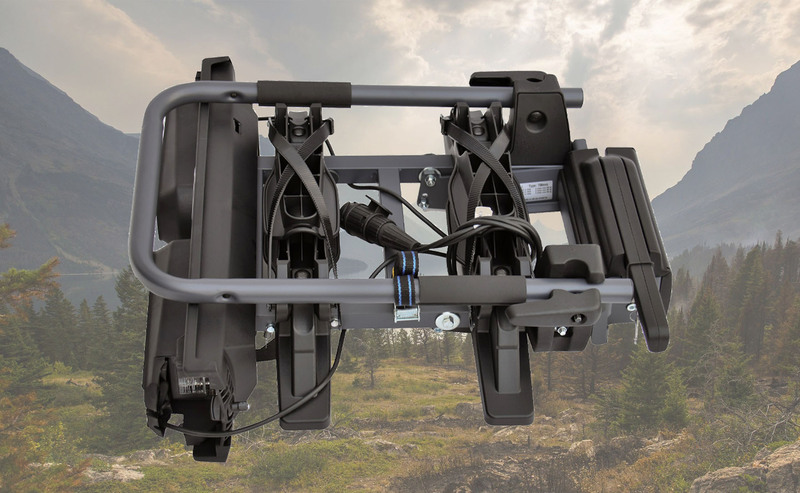 We're always on the look out for new vehicles so we can continue to develop towbars and wiring kits for the aftermarket public and we want to offer you a FREE towbar fitting worth over £600.